This stylish Bright and Sparkling Wall Art is sure to brighten up your home. Add this intricately detailed Bright and Sparkling Wall Art to your rooms to add additional character and colour. 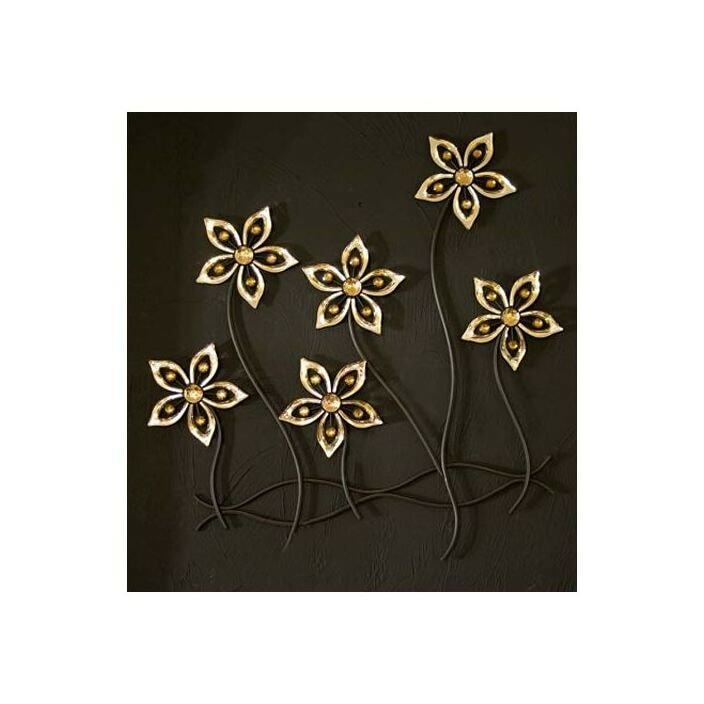 The Bright and Sparkling Wall Art has been manufactured using traditional techniques and will work to raise the natural ambiance in the room.